Ring-a-ding-ding! I’ve decided to kick-off the week with a cinematic riddle. We’re in need of a detective, see. So grab your pumps, fishnets and thinking caps! 1. The film takes place in Paris. 2. The lead actor’s name was Betty. She was a looker. But she wasn’t Mayor Walker’s paramour! See, that was another “Betty” with a similar rising star and last name. 3. “Jolly, effervescent, and firmly practical,” was this jazz baby’s reputation. 4. Betty’s characters possessed street smarts and a heart of gold. 5. 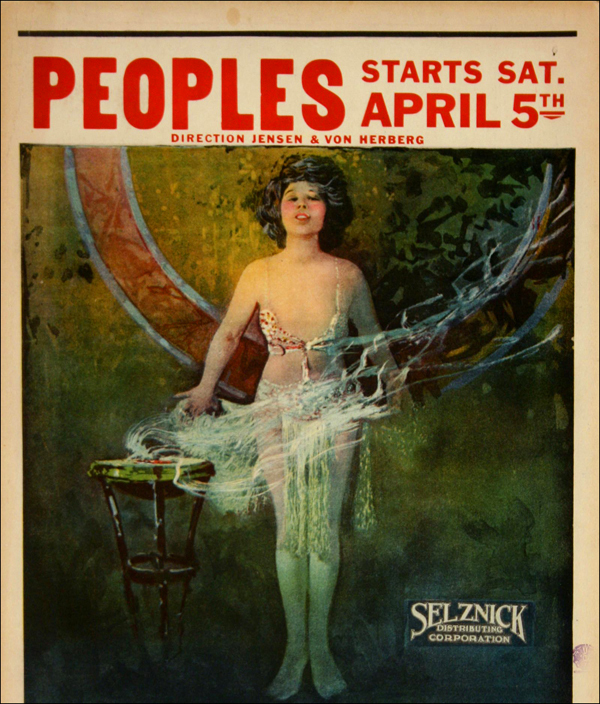 The film opened in November 1923. 7. Now, the Assistant Director was an unknown. At the time, that is. 8. He was 23. This was his first major break. 9. He agreed to co-write the screenplay. 10. After the art director backed out, he designed the set, too. 11. A red-haired beauty appeared on the set. 12. She got hired as editor. 13. And then she got to him. The Assistant Director, that is. 14. She got to him good. 16. In fact, they married. 17. Continuity was her specialty, see. 18. The script was based on a 1921 stage play. 19. An affair between soldier and a Moulin Rouge Can Can dancer. 20. The Assistant Director made several scouting trips to Paris. 21. First off, each time he went to mass at L’Église de la Madeleine. 22. Then to the Moulin Rouge. For research, of course! 23. But the dance scenes were shot on a sound stage in Joinville, a distant suburb of Paris. 24. Dancers were brought in from the Moulin Rouge. 26. Though their revealing costumes had to be outfitted with brassieres. 27. English and American audiences, see. 28. “No French breast could be exposed on the screen” charged the commission. 29. Despite its lack of titillation, the film was wildly popular! 2. What was the name of the film? 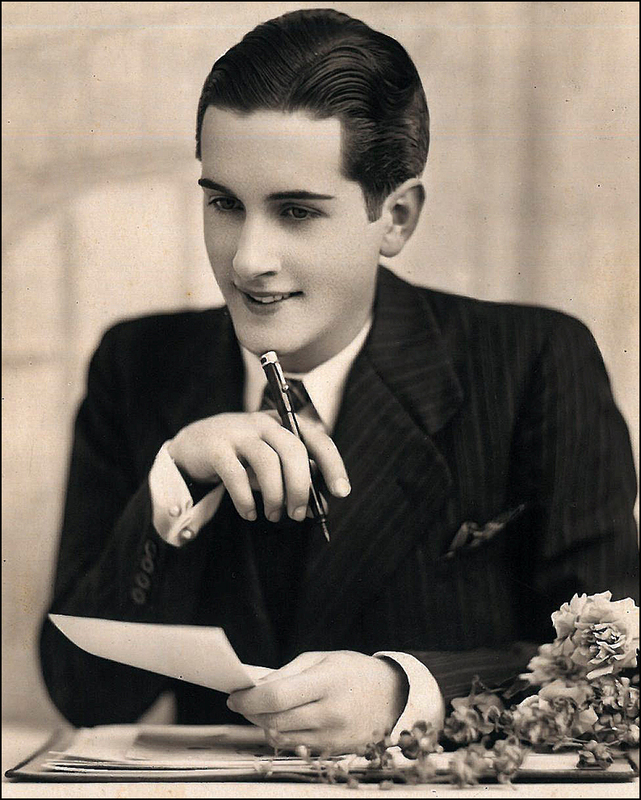 While we’re mulling over the 29 clues, let’s pay homage to the historic and photogenic cabaret! Grab a cocktail while I crank up Tino Rossi’s “Moulin Rouge.” Warning: Rossi’s tune is a tearjerker. Try listening without weeping, singing along, and then hitting repeat. I’ve tried but no can do. “Moulin des amours, Tu tournes tes ailes, Au ciel des beaux jours, Moulin des amours.” Keep on spinning! Check out Paris Paul’s Paris by Cellphone site. Don’t miss his “Where is it Wednesday” contests. I’m hooked. Bon Chance! Two seconds. I just did the math. It took you two seconds. I’m so impressed!! Yes, “Woman to Woman” is the name of our mystery film!! Congratulations!! T.
The feeling is OH-so-mutual, Tin Man!! Franz Reichelt? Ah, the Flying Tailor! What a tale. I’ll check out your “Inventors Killed By Their Own Inventions” today. What an interesting idea for a post!! Big Hugs, T.
OH. YES!! Two for two. Pal, Wow!! T.
Great guess!! Alfred Hitchcock mother’s name was Emma Jane Hitchcock. So the suspense continues. . . 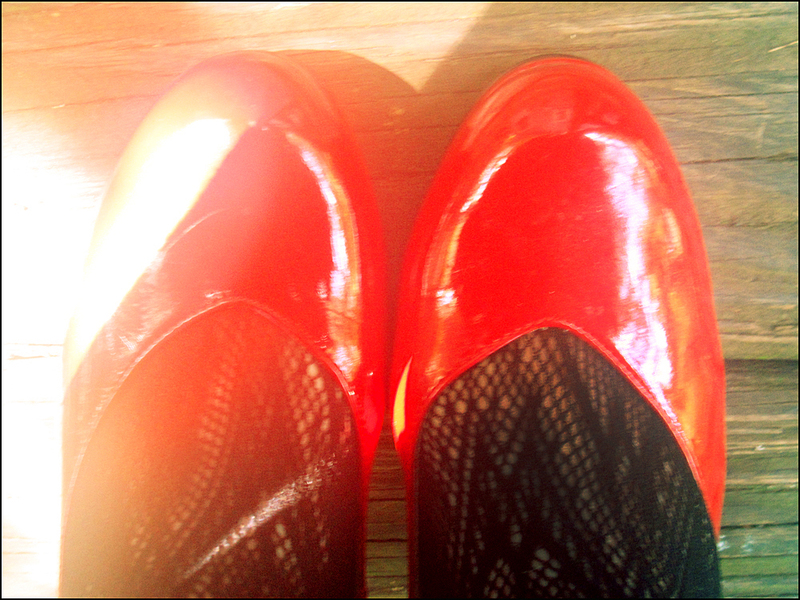 The answers came to me the moment I put on my black fishnets with the rhinestones up the back and, of course, my ruby slipper pumps…………..o la la baby…………think I will just keep them on a while and have some champagne! Dear Tin Man, Thanks for being so game. As always, I love your enthusiasm and wit, too boot!! Rhinestones up the back of the black fishnets? Oh, I am Kelly green with jealousy. There is no place like home. Enjoy the week. Oh, la la!! T.
No the Editor was Alma Reville not Emma Whalen. Bingo!! Thank you, Lanier!! Alma Reville was Sir Alfred Hitchcock’s wife. (She continued working as his editor, by the way.) T.
I know!! I know!! They’re a smart, witty bunch. 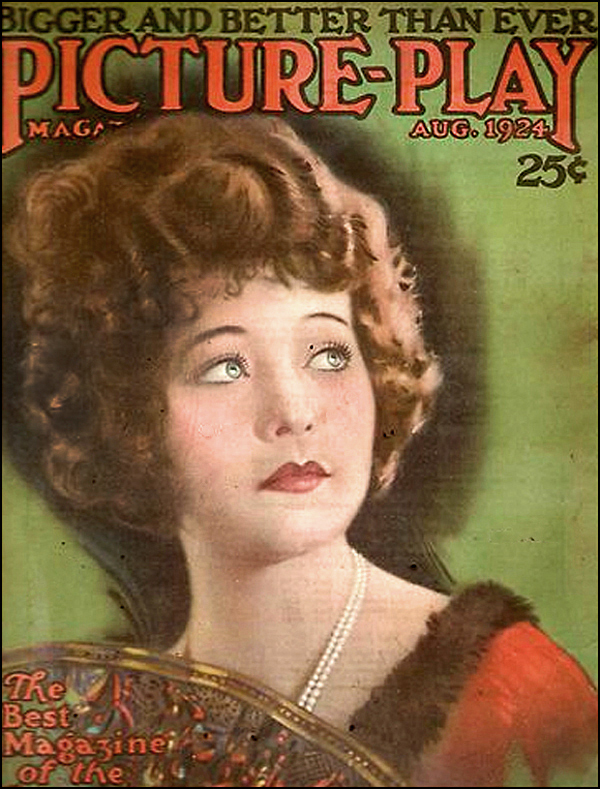 T.
Betty Compson, born Eleanor Luicime Compson in 1897 died 1974. An American…born in Utah. Ring-a-ding-ding!! “Betty Compson” is the correct answer. Thanks, Rhonda!! You wear your “Nancy Drew” thinking cap well. T.
oh please…i’m a wiki freak! lol. Works for me, R.!! Enjoy the weekend, T.
Great and cool post! Thank you! Ah, thank you, Roberto!! It was fun to create. 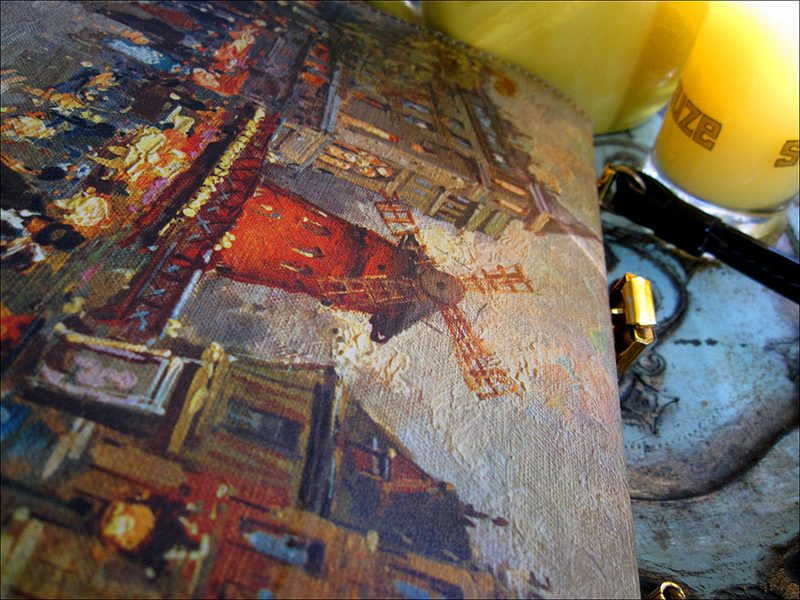 I’m whipping up a post about Moulin Rouge. I’m now obsessed, obsessed!! T.
Had fun working that one out! Thanks!! Did you solve any of the mystery questions?! T.
Fun post, Babs…I only guessed Hitchcock. 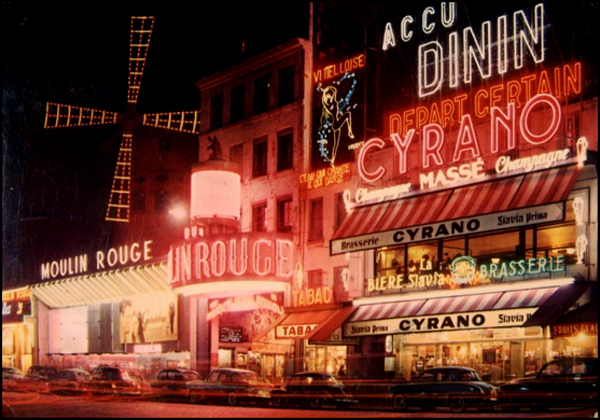 Alors, Le Moulin Rouge has certainly changed since its early days! A beautiful and highly informed post. Thanks, Theadora. Brings back happy memories – my daughter lived just along from here on Boulevard de Clichy. Thanks, Gordon!! It was great fun to research. I love the area around Boulevard de Clichy! 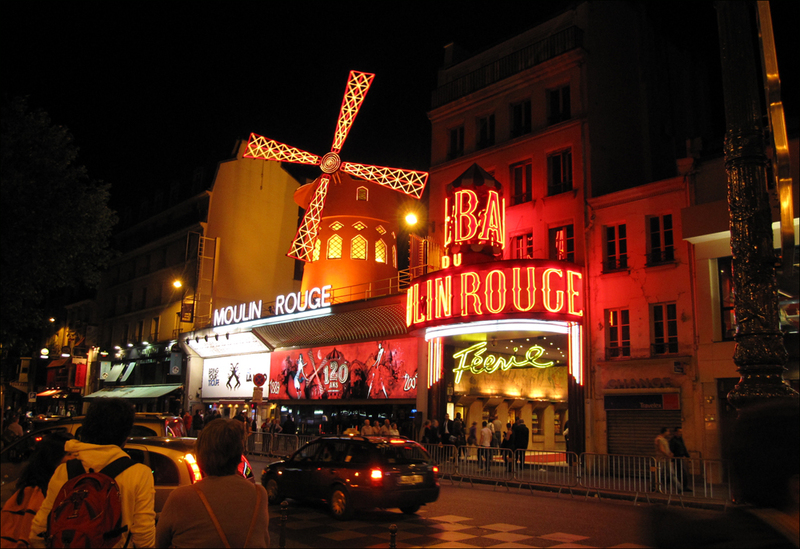 Pigalle, Montmartre and Abbesses are favorite neighborhoods. 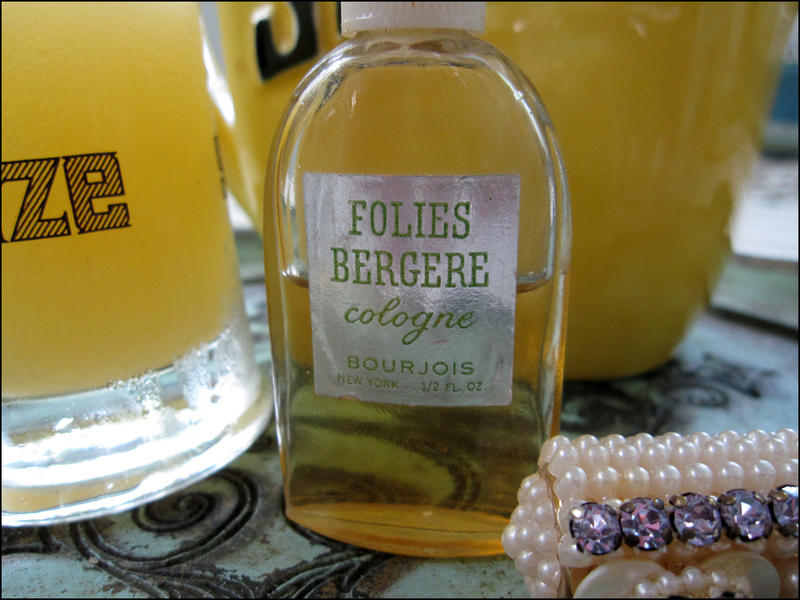 Also, Clichy is a straight shot to the Porte de Vanves Flea Market, by Métro or Bus! And now there’s a walking path and bike lane from the Barbés to Métro Clichy. Do you have any café recommendations? Enjoy the week! T.
Fun to see the principle of “plus ça change, plus c’est la même chose” actually illustrated in those photos as everything but the old red mill seemed to change down through the years! Thanks, Martino!! I always dig your thoughtful words. I’m now obsessed with the Moulin Rouge, of course. I’m now on the hunt for more postcards. I’d like to create a timeline. Let me know if you spot one at the Fleas!! T.
Would that you and I could enjoy that champagne of that delicious front patio of yours! I agree, Virginia!! Our Tin Man is the King of wicket repartee!! I’m still giggling. Enjoy the weekend! T.
How fun! You know how much I adore quiz posts! Beautiful pictures, as usual. It’s always a pleasure to stop by and read you. Thanks, Paul!! You are my Paris Pop Quiz guru. I’ll add a line about your Paris by Cell Phone “Where Is It Wednesday” feature. One day I will win the Coveted Prize!! T.
Well done! I have yet to see Moulin Rouge, which is almost a sin. But your entry made me even more interested! Yes, yes!! 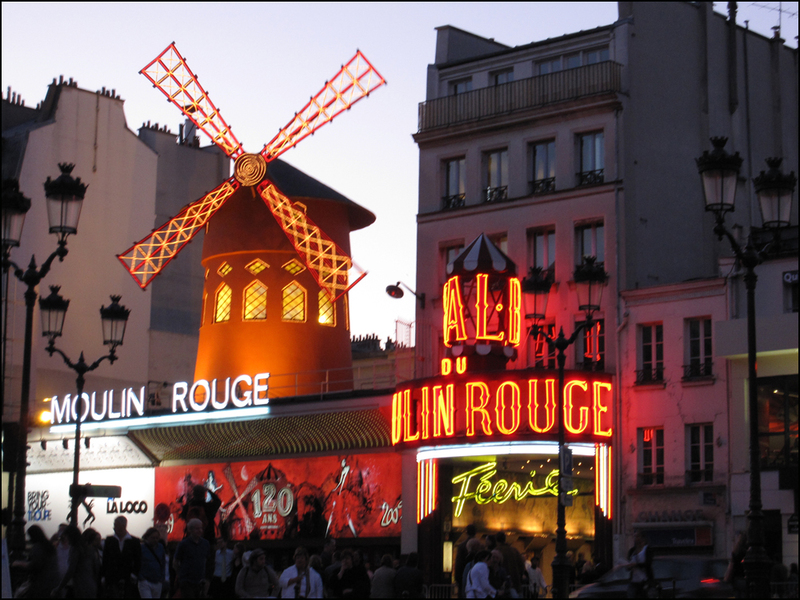 Add the Moulin Rouge to your list. I recommend photographing her at twilight. Against the blue sky, the red really pops! There’s now a bike lane in the area. Writer and avid cyclist Henry Valentine Miller would have been very impressed!! T.
Great. Another well written, witty blog that has nothing to do with Kim K or other mindless drivel. A blog that I’m certain to become addicted to and if I don’t get my daily dose of Paris sunshine in my inbox I will surely shrivel up and die. Die, I say. Oh, and I say thank you too. Wow!! Two out three is pretty darn great, Thom. I’m impressed!! 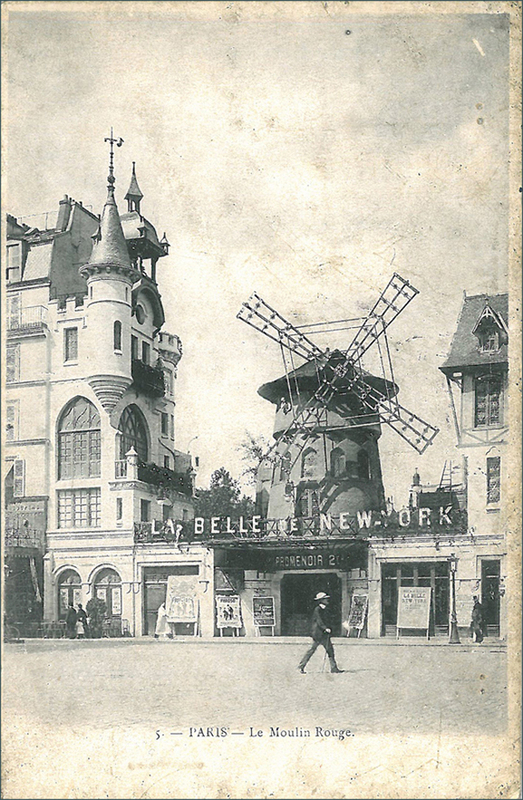 T.
Pingback: Moulin Rouge Riddle Solved: Tin Man Brings Home the Gold! « People, Places and Bling! Fun and great idea! Even though couldn’t get the film! Thanks very much – I enjoy your unique site, always!